On 10 February 1919, Bishop Broderick, Vicar Apostolic, Western Nigeria held his first ordinations at the African Missions Church, Blackrock Road. The new Prelate of the African Missions was a native of County Kerry, having been born in Kilflynn in 1882, and was the first Vicar Apostolic of Western Nigeria. Twenty-seven postulants to Holy Orders were anointed at his hands on Blackrock Road. One hundred years ago, regular printed references appear in local newspapers as to the donations made for the Society of African Missions by Cork citizens and the merchant class. 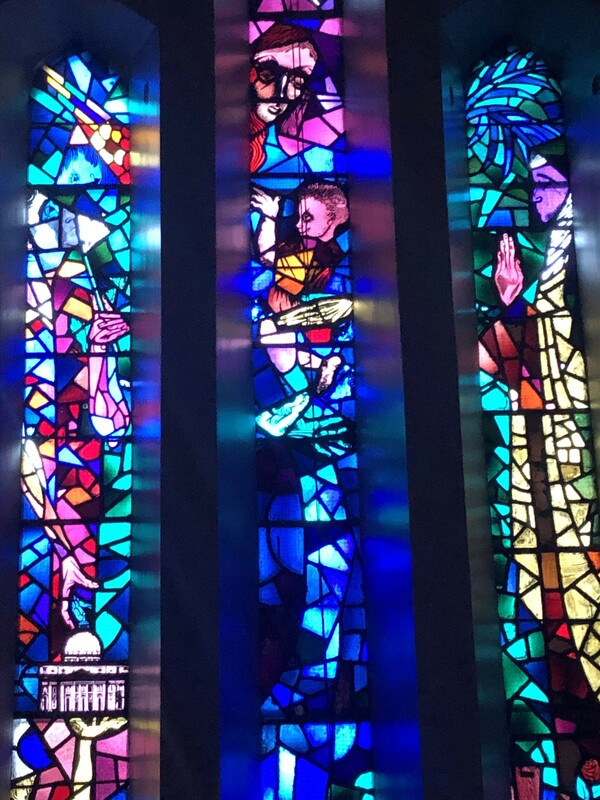 The presence of the Society’s churches on Blackrock Road and in Wilton showcase near 140 years of living amidst the communities of Cork suburbs. The society is also blessed with a rich archive of documentation. Archivist Edmund Hogan has documented the history in his book The Irish Missionary Movement, A Historical Survey, 1830-1980 (1990). The Society was established in 1836. The Founder was a young French man, Bishop Melchior Joseph de Marion Brésillac who had spent 14 years as a missionary in India. Yearning to do more, Pope Pius IX commissioned him to set up missions on the West Coast of Africa. Many attempts had been made there previously, but there was little success. By 1858, Bishop Brésillac was ready to make his first attempt, sending two priests and a brother to Freetown, Sierra Leone. Arriving at Freetown in the beginning of May 1859, the Bishop found the city in the grip of a deadly yellow-fever epidemic. He contracted the disease and passed away after six weeks. The project passed to Fr Augustine Planque. By 1861 the Holy See directed the missionaries to Dahomey in French Colonial West Africa, a land deemed safe enough for the European from the yellow-fever epidemic. Of the three missionaries who set out, only two arrived, for one died and was buried at Sierra Leone. However, the missions was supplemented with others and missionary stations were opened. Soon they were prepared to go to other sections of their vast territory, which at that time stretched from the Volta in the Gold Coast, to the Nile River. Huge difficulties were prevalent – from racial, linguistic, to physical, religious, to the shortage of all kinds of supplies. The Congregation of Our Lady of Apostles was founded by Fr Planque in 1876 to supplement the work of the existing male missionaries. 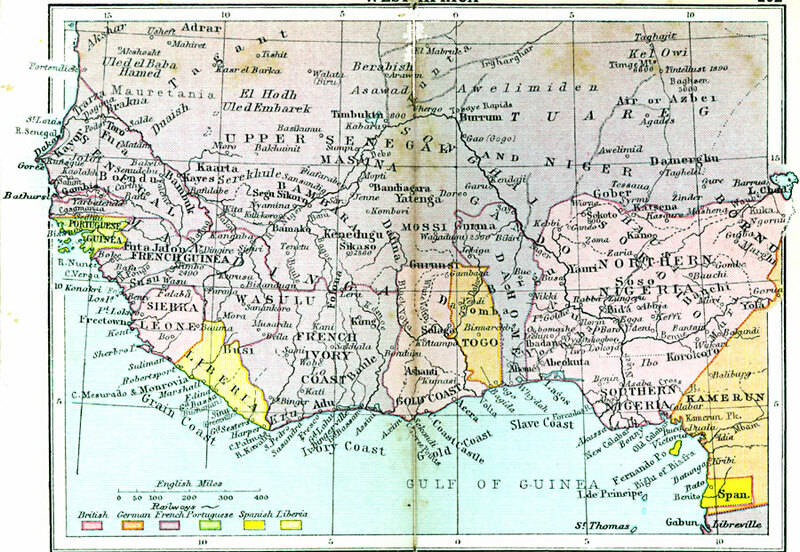 The arrival of the Society of African Missions in Ireland may be attributed to the advent of the missionaries to Nigeria. Nigeria was coming under the control of England, and English as a language was needed by those wishing to minister there. English-speaking priests were a necessity. This idea was that of Fr James O’Haire, a missionary from South Africa, who had met some of the African Missionaries. He suggested opening a foundation in Ireland and offered to go himself, even though he was not a member of the Society. In 1876 Fr O’Haire arrived in Cork and, with the permission of Cork Bishop William Delaney, acquired a house at Lough View, Mayfield. Several African Missionaries were then sent from Lyons France to join him and considering that he had done all that he could, Fr O’Haire departed. Fr Devoucoux, who was then in charge, transferred to another house nearby. But even this accommodation was not enough. In 1879 he acquired the site in Blackrock Road and, joining in the work himself with the students and workmen, within eighteen months had erected St Joseph’s Church and house. In 1884 a Swiss priest, Fr Joseph Zimmerman, later a well-known figure in Cork, arrived to take charge and his enthusiasm for the project speeded up the expansion. Young men were recruited, given a secondary education and then sent to Lyons to study Philosophy and Theology. In 1888 the Wilton property was acquired and to it students were transferred from Blackrock Road. This latter property was handed over to the Sisters of Our Lady of Apostles to serve as a temporary convent. 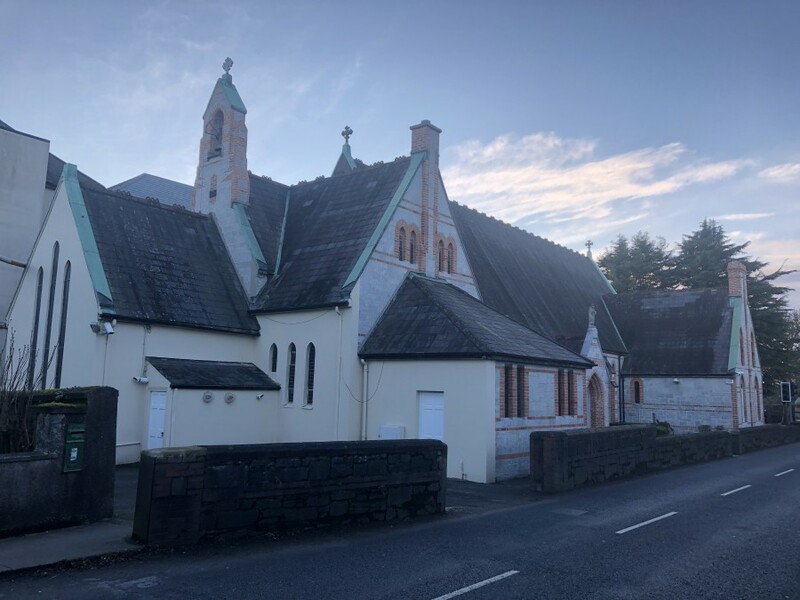 Once the church at Wilton was built over 1895 and 1896, Fr Zimmerman set about organising the affairs of the Society in Ireland with a view to the eventual erection of an Irish Province. Religious persecution had broken out in France and this made him all the more determined to prevent the Irish section of the Society from becoming embroiled in French affairs. In 1899 correspondence began between Fr Zimmerman and Mr Llewellyn Blake, later Count Blake. Between 1900 and 1906 Father Zimmerman received £20,000 from him as bursaries for training students. In 1905 his house and property at Ballinafad, County Mayo, was given to the Society. The canonical requirements for a Province now existed: three separate houses, financial security, and the ability to find their own vocations. As a step towards such a new Province Fr Zimmerman first requested the Irish students should be trained entirely at an Irish Seminary. Between 1880 and 1910 over two hundred students entered the preparatory houses in Ireland at Blackrock and Wilton; forty-two, maybe a few more, went on to Lyons. At the opening of the Society’s Province in May 1912 there were twenty Irish Fathers of over 270 priests and 30 brothers in the wider Society of African Missions. The work one hundred years was also documented in The African Missionary, which was published every two months by the Society on Blackrock Road.